What’s the latest for SnowBugs? Great news! We have now opened all of the diaries for child care with SnowBugs for winter 2014/2015! December 20th – January 4th is the Christmas and New Year school holidays. Wednesday 24th December is (obviously) Christmas Eve… but as it’s a Wednesday it could be the day off for your chalet hosts… It’s best to check with your ski operator or chalet company on this and book your babysitting in immediately - we’ve only got 4 spaces left! We already have limited availability for half term weeks; as usual things get crazy very early on for these weeks in particular… Get in touch now for the last spaces for New Year’s week and the first week of Easter especially. Some families have been lucky and already secured places for February Half Term week but I’m afraid we don’t have any day time care left now. BUT don’t panic because we DO have babysitting times available for all of these weeks so you can still have a great evening out with the adults. Make sure you get in there quick! As you don’t have to secure a whole week with us to book an evening of babysitting (we just ask for a minimum booking of 4 hours) you can imagine we get VERY busy rather quickly. For winter 2014 / 2015 you will be pleased to hear we will have some returning nannies – once we’ve got everyone sorted and all the things in place that we require nannies to have to work with SnowBugs (like a DBS check, paediatric first-aid training and insurance) there will be a big announcement where you will be able to (almost) meet them all! So, to enquire about booking a nanny for your little ones during the winter please just complete our Child Care Enquiry Form. It will ask a few details on your stay and give you a space at the bottom to write any questions or specific needs you might have. Please be as detailed as possible so I can get to know exactly what your needs are and how we will be able to help you on your holidays. But if you would prefer to chat on the phone you can reach me on my UK number which is +447908 748 262 or French mobile on +33 616 973 601. Maybe you’re not even sure where in the 3 Valleys you will be staying yet!? We cover the whole of Méribel, Courchevel and La Tania so wherever you go we can help! If you need any recommendations we should be able to help with that too as we’ve got lots of chalet friends across the valleys featured on our SnowBugs website. It’s quite handy to be able to pop to the supermarket and grab the kids new uniform on the way really… But perhaps on a hectic weekly shop after school with 3 not so impressed offspring in tow it’s not what you fancy doing. So having the option to shop online is fab – especially when you can grab other essentials like lunchboxes and stationery too. You can opt for the free click and collect service instead though for ultimate efficiency points - try everything on then and there and make any exchanges and reorders before you leave! George also do a Slim and Plus Fit range so there is something for every shape and size meaning you can do everyones shopping in one hit. + 10 more efficiency points! It’s worth pointing out the Hello Kitty range too. 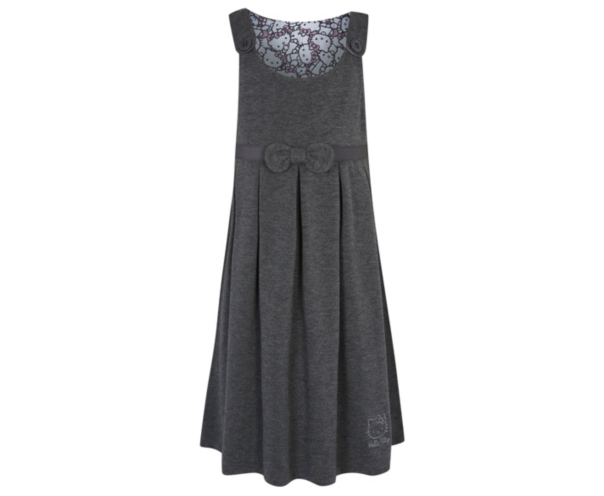 It really is quite sweet; subtle enough for school wear but enough Kitty for your daughter to love it all! You never know – maybe it’s less likely to get ruined if it’s her new favourite dress….? Another supermarket so really handy for you super busy Mums and Dads! I’m also quite a fan of TESCO anyway; I have always been impressed with their clothes. Prices start at £2.50 which is pretty hard to beat… You’ll be surprised to hear then that they offer one of the best guarantees on their items. Every single product promises to be… (ready…?) Stain and scuff resistant, permanent pleat, non-iron, anti-crease, stain resistant, reinforced at the knees, super strong at the seams, colour shielded, machine washable with an adjustable waist AND genuine leather / 100% cotton! Crikey! For £2.50 it’s worth seeing what your kids can do to it! 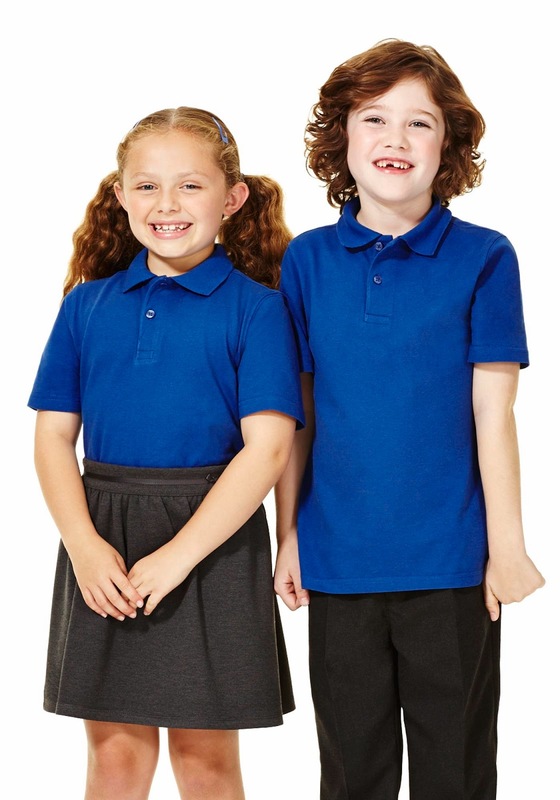 More efficiency points up for grabs too as they also offer an embroidery service; select your school from the drop down list and personalised items will appear. If your school isn’t on the list you can nominate them to join – they might just go for it when they learn that 5% of all sales get donated back to the school! So far over £220k has been donated just for shopping with TESCO. AND you earn Clubcard points. Brilliant. For a slightly fancier experience you should visit Marks and Spencers. I say this only because (queue cheesy saxophone…) ‘This isn’t just a school uniform range, these are pieces from the M&S School Uniform Collection….’ So perfect for your fashion conscious school goer. (And not forgetting the funkier ‘Senior Collection’ for teens). They also offer a name tape service so each purchase might make it back to the kids wardrobes rather than the lost property bin more often… And personalisation doesn’t stop there; like TESCO you have an option to find your school and buy directly through them. 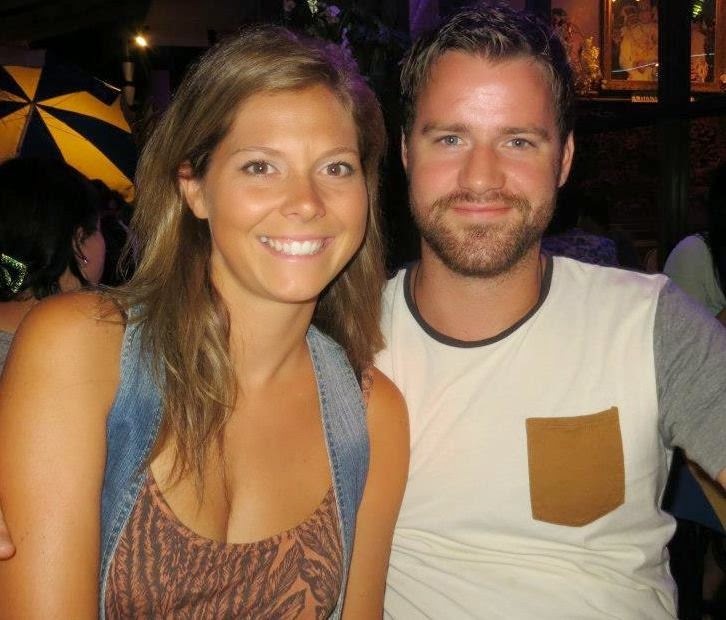 Have a look at the RockNRollerBaby Blog to see what they thought! So kids are happy. But you get a little something too… With every purchase you’ll receive a 20% off voucher to spend on adult footwear (and bags!!!) over £39.99. Thank you very much Clarks! They also offer free delivery to store but you can opt for free home delivery and you are promised free returns. With 110 styles to choose from you’re bound to find the right shoe for your little one. I’m guessing the only thing you’ll be returning is yourself and the kids! Most items are Teflon coated which means they dry quicker and repel oil, water and stains. Knitwear and sweats have been treated with Novozyme which resists pilling and colour fade. Tights and socks are made from a special blend of fibres to generate heat using body moisture. And not to forget that all of their trousers and skirts all have an adjustable waist. 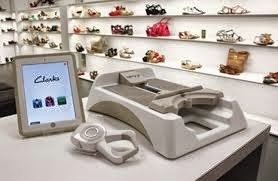 They have also teamed up with Clarks and Start-Rite so you can get the best from every department. Not only that, they do PE kit, dancewear, cricket whites, swimming gear, stationery and everything else the kids could possibly need. 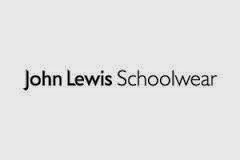 John Lewis also work with over 350 schools to provide the personalised service too and you can even click and collect from a John Lewis or Waitrose store. Sounds good to me! Where is your favourite place to get Back to School gear? Have you found a hidden gem somewhere! ?